DMO Credit stands out thanks to our micro-loans ranging from $300 to $1,000, available the same day. 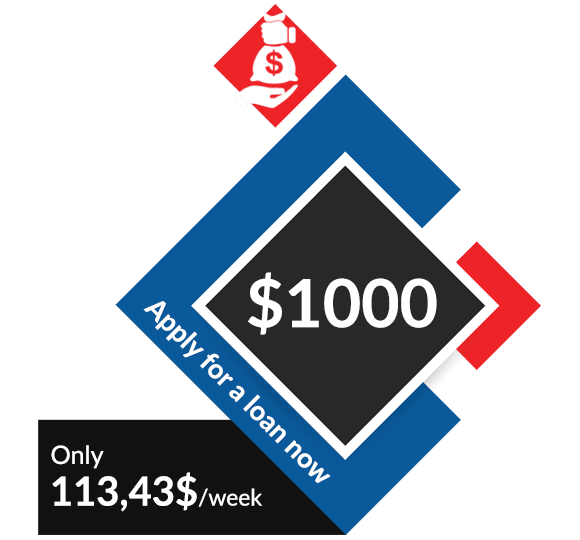 We can grant you these loans quickly because they’re for small amounts. That’s also why we don’t do credit checks! Your credit rating will therefore stay intact, and you can avoid complicated procedures. You only need to meet basic criteria to quickly access your loan. We know your credit rating doesn’t define you. That’s why we avoid credit checks! DMO Credit’s mission is to provide simple solutions for getting you a personal loan as quickly as possible. Since you avoid the complicated steps of a loan application procedure that requires supporting documents, you can get the money you need fast. 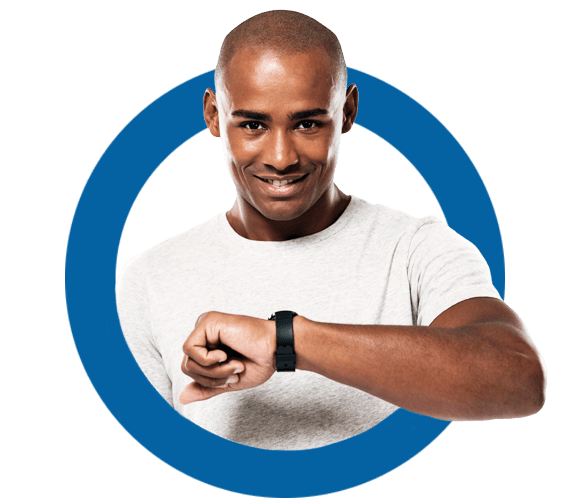 DMO Credit’s no credit check micro-loans are an attractive option to avoid having to wait until the next day. Our micro-loan solutions stand out, since we simplify the application procedure for you and help you avoid complicated procedures. We don’t consider your credit history before granting you your loan, so you can benefit from your micro-loan quickly. Save time and protect your credit score! Avoid useless procedures and apply today! Forget about the negative results of a credit check on your credit score! DMO Credit helps you avoid the hassle of a superficial credit check to grant you a micro-loan. Plus, we keep your profile on file to make loan renewals easier. You can renew your loan quickly and take advantage of the same-day deposit again! DMO Credit believes that each situation deserves to be understood and resolved as quickly as possible. By completing your online application without a credit check, you can easily renew your personal micro-loan! Take advantage of an attractive repayment plan and submit your application without your credit score being affected! Why offer no credit check loans? Since our micro-loans are for small, easily accessible amounts, we don’t do a credit check! Get your micro-loan quickly while avoiding complicated procedures. By meeting just a few basic requirements, you will be able to deposit your money the same day! Get your loan quickly by avoiding the credit check step. Thanks to our online form, which doesn’t require your credit history, DMO provides a financial helping hand! Get the micro-loan that you need, thanks to our simplified process that doesn’t take your credit rating into consideration. Plus, our online form doesn’t require a credit check, which leaves your credit rating intact. How To Get My No Credit Check Loan ? DMO Credit offers the simplest process in the industry. Obtain your loan the same day by filling out our online application. You’ll be done in a matter of minutes. Get approved today!